New Single Family Homes at Iliahi at Ho'opili - Accepting Lottery Applications Now! 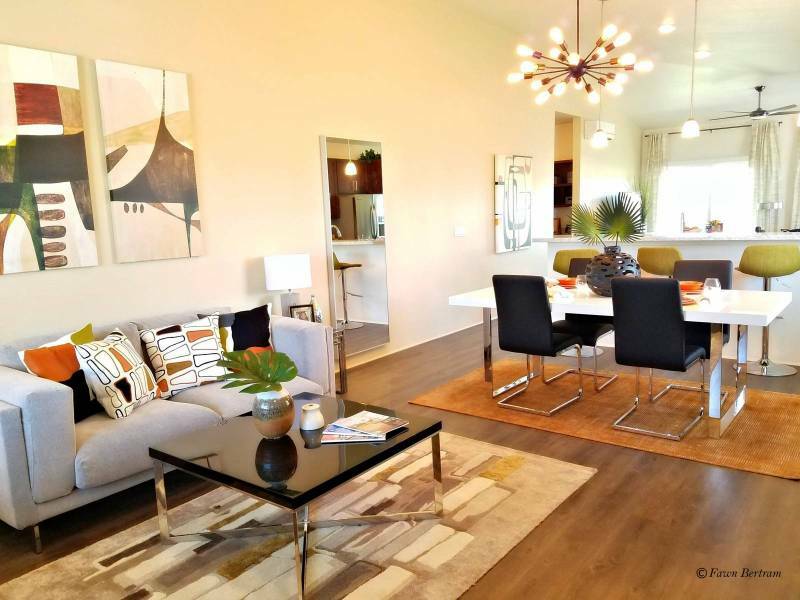 Are you looking for a brand new single family home in Oahu? 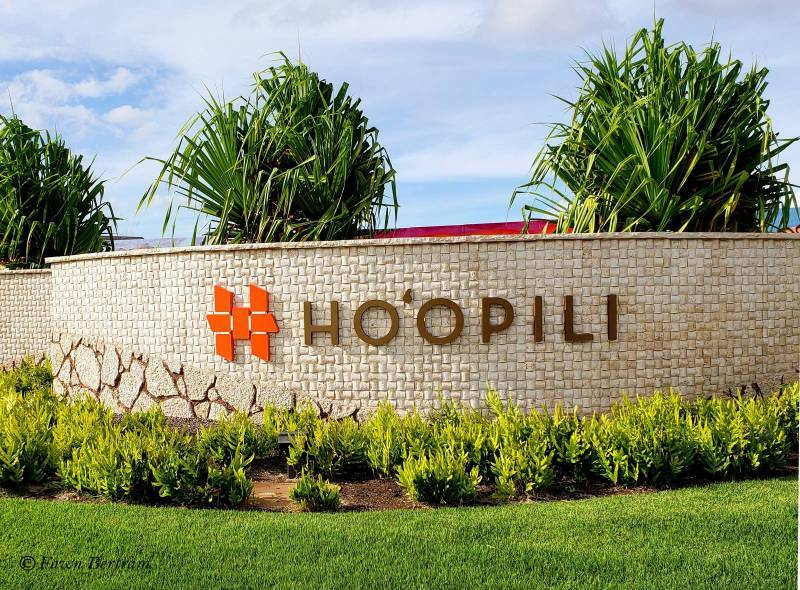 Good news, Iliahi at Ho’opili has announced their next sales release for single-family homes. Lottery applications are being accepted from Saturday, October 13, 2018 at 10:00am to Friday, October 19, 2018 at 5:00pm. The lottery will be held on Saturday, October 20, 2018 at 10:00am. If you are interested in participating in the lottery, the lottery application will need to be filled out and a pre-approval letter will need to be submitted to the Iliahi sales office by 5:00 P.M. on Friday, October 19, 2018. The lottery will be held on Saturday, October 20, 2018 at 10am. Immediately after the lottery, the selected prospective owner-occupants shall be given the opportunity, in the order in which they were selected, to select one of the designated homes, submit an earnest money deposit of $3,000. Prospective buyers will have 24 hours from notification to communicate with the Iliahi at Ho’opili sales staff their preferred choice(s) of lot(s). Applicants who did not have the opportunity to select one of the designated units shall be placed on a backup reservation list in the order in which they were selected in the public lottery. If you want to become an insider client on Ho’opili or want additional information on Iliahi, please contact me at 808.439.1077 or fawnbertram@hawaiilife.com. I will walk you through the home buying process, help you submit your lottery application, and you’ll be a new homeowner in no time. If you are interested in seeing the floor plans and brochure information or visiting Ho’opili, please let me know.